You can now own a Microsoft Surface Touch Cover-like wireless keyboard for your iPad with Logitech's new ultra-flat Keys-To-Go keyboard. This is Logitech's first standalone Bluetooth keyboard designed for portable use thanks to its compact form factor and durable design. And because it's Bluetooth enabled and features iOS shortcut keys, Logitech says that you can use it with any iPad including Apple's latest iPad Air 2 and iPad mini 3, as well as with a Mac in a desktop setting. 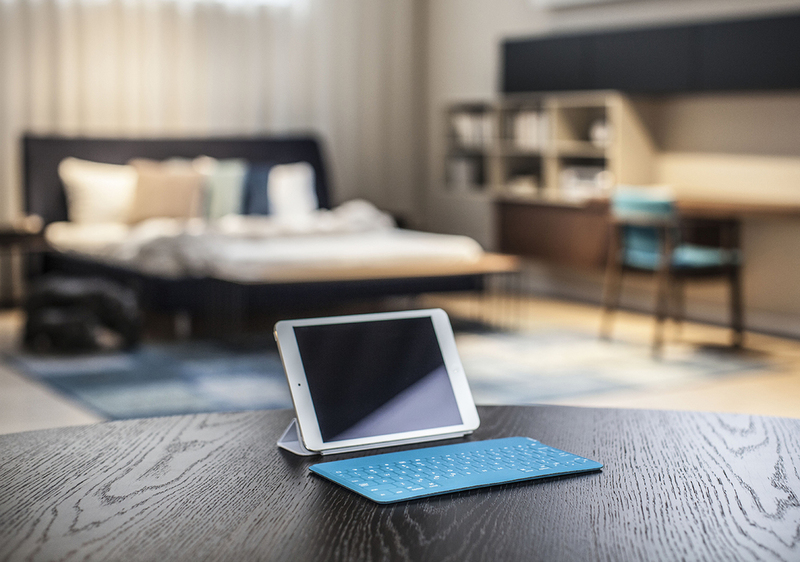 Although its very similar to Microsoft's Surface tablet Touch Cover keyboard, Logitech's Keys-To-Go will not magnetically attach to an iPad or provide versatile typing angles as it is meant to be used like a traditional wireless keyboard, laying completely flat on a surface. With a built-in rechargeable battery, the Keys-To-Go can last up to three full months on a single charge. 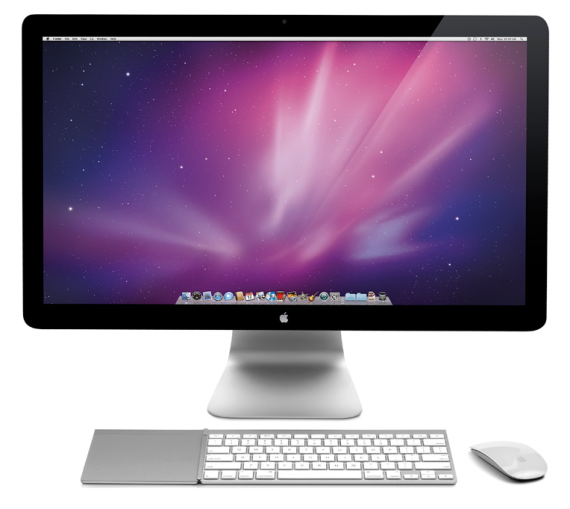 Now all your Apple wireless accessories like the Wireless Keyboard, Magic Trackpad and even the Apple Remote can be organized into one place. Combine Collective are the guys behind these Canadian wooden keyboard trays designed specifically to fit the Apple Wireless Keyboard. 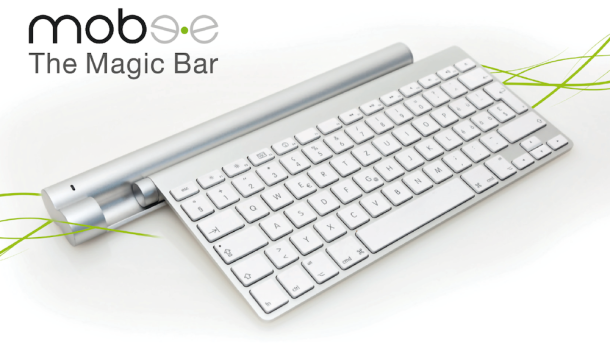 There are three version available, a single Wireless Keyboard tray, a Wireless Keyboard and Magic Trackpad tray and a tray that fits both the Wireless Keyboard and Magic Trackpad as well as the Apple Remote. As of now you can only get these wooden trays in right-handed models while left-handed users need to wait a little longer.